Similar Text Finder is very useful tool to find out the similar text. Duplicate Content Checker will help you to make sure you're not being penalized by search engines for duplicate content. Similar Text Finder will determine the precise percentage of resemblance between any two texts. You can compare either plain text or html formatted text. 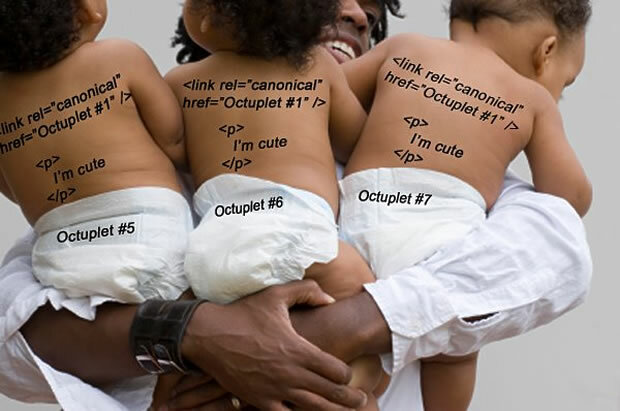 Duplicate content mostly refers to content at different sites or URLs that is inherently similar. Search spiders don't like duplicate content because they don't want to show visitors the same results. If your site has duplicate content, search robots can penalize it and not give it priority ranking on search results. Many websites have duplicate content problems. When search bots find duplicate content they choose one of the pages to list in the index, and can ignore the other.